St Patrick’s Day is one of those holidays that’s just, well, simply put, fun to celebrate. 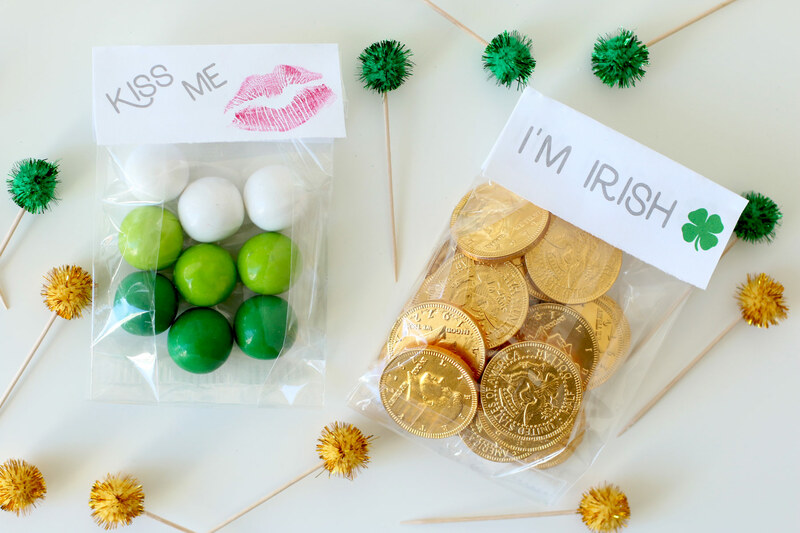 Irish or not, everyone likes to bring a little luck to their lives with a few gold coins, wearing a bit of green, or using it as a reason to have friends over and celebrate. 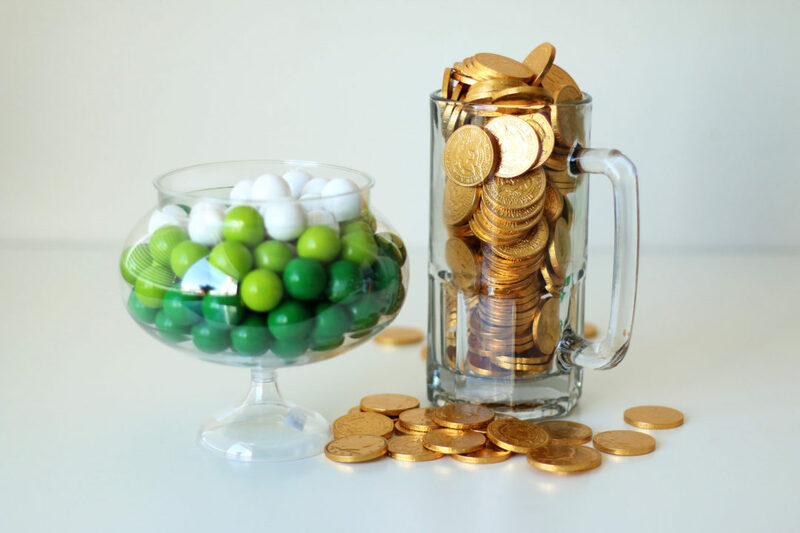 We have unique St Patrick’s Day party ideas that will inspire you to bring a little luck to your office, classroom, or home. Oh, and did we mention we’ve made a free printable just for St Patricks Day? Start with a simple cellophane bag. Choose whatever size you’d like, depending on how full you want to fill them. We used C1 in the picture above. Next, fill them with green and white gumballs or chocolate gold coins. These cute bags make for unique decor or simple party favors. 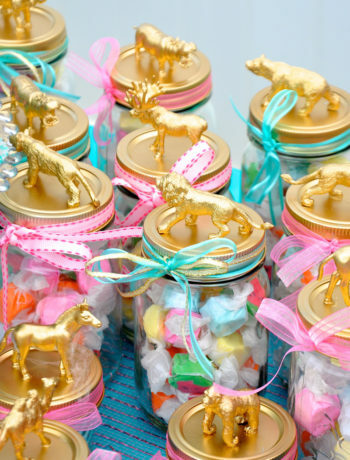 You can also fill any clear dish gold coins or gumballs and use as a centerpiece. Cupcakes make for the perfect individual dessert that your guests can eat at their own pace. Use a shamrock silicone mold or St Patricks Day themed baking cups to add that extra spark to your party. Top any dessert or drink with pom pom tooth picks (in store only). To top your goodie bags use this free St Patrick’s Day printable for a cute and easy way to seal the tops. 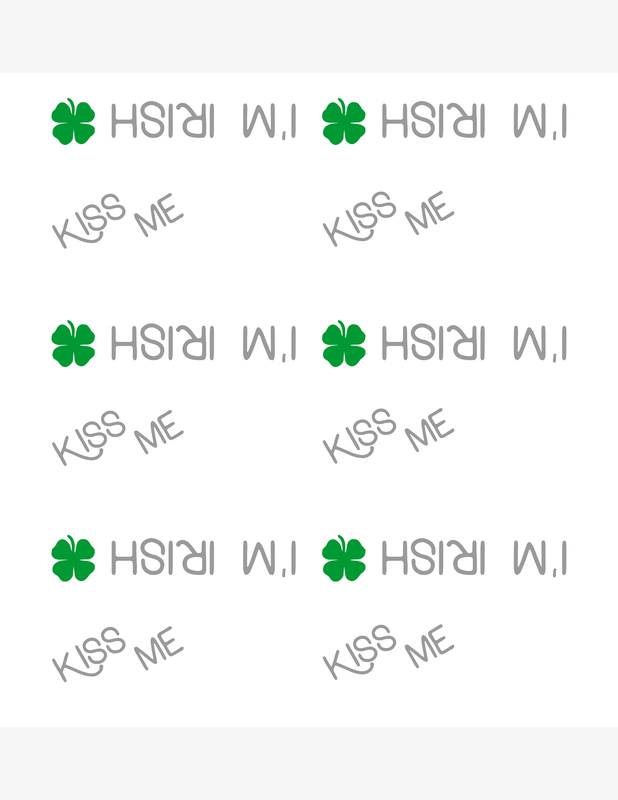 Use our shamrock themed topper, or a kiss me topper, with room to leave your own kiss, or both! Remember, these toppers are sized for the C1 cellophane bags and both toppers are printed on one page for your convenience. Adjust the size according to the size of bag you decide to fill! 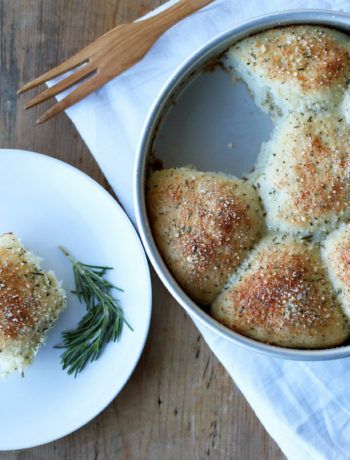 Share all your St Patrick’s Day party ideas. Tag us @orsongygi.